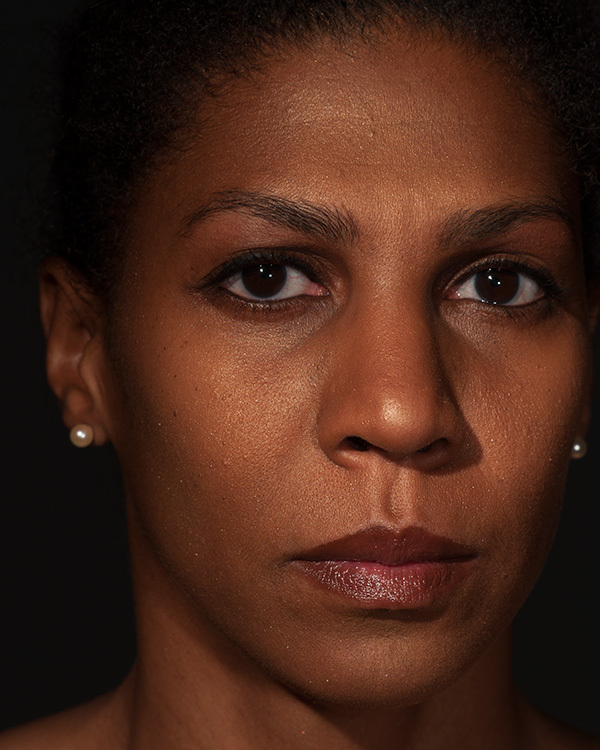 Throughout the contemporary African diaspora, there is a way that many Black women put on make-up when we mean to mitigate the impact of Western controlling images of Black women as hypersexual and fit only to entertain or labor in domestic spheres. 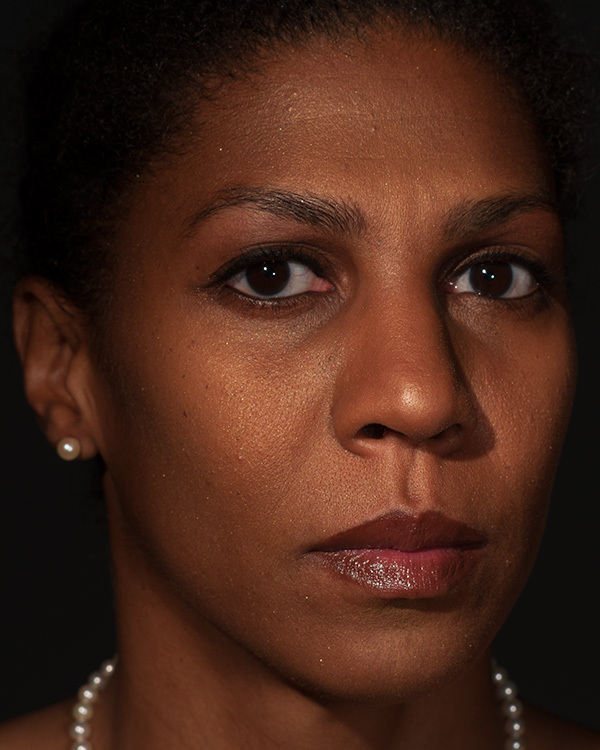 This make-up demonstrates knowledge of and intent to negotiate white-defined spaces to potentially increase our economic and social mobility or maintain economic and social stability. 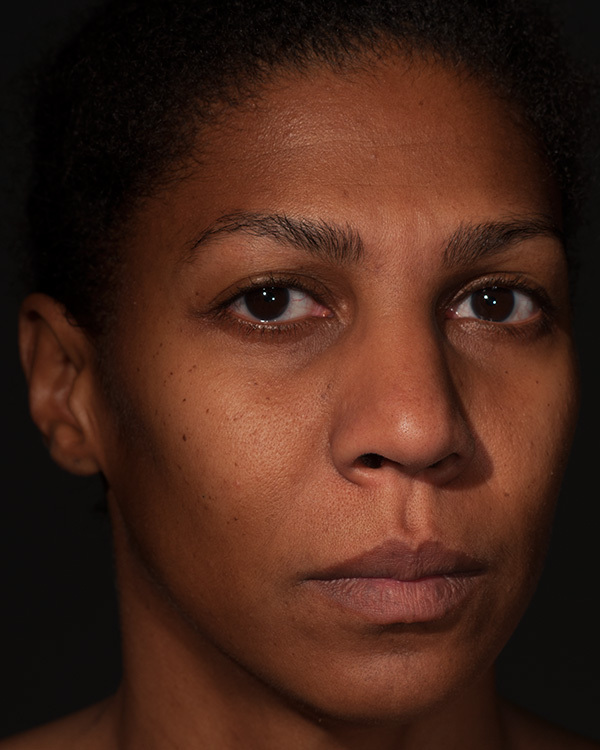 We know that when we enter those spaces that we are subject to a gaze that is not our own and we respond with a ‘respectable’ visage that specifically eschews cosmetics and accessories associated with lower socioeconomic Black communities. 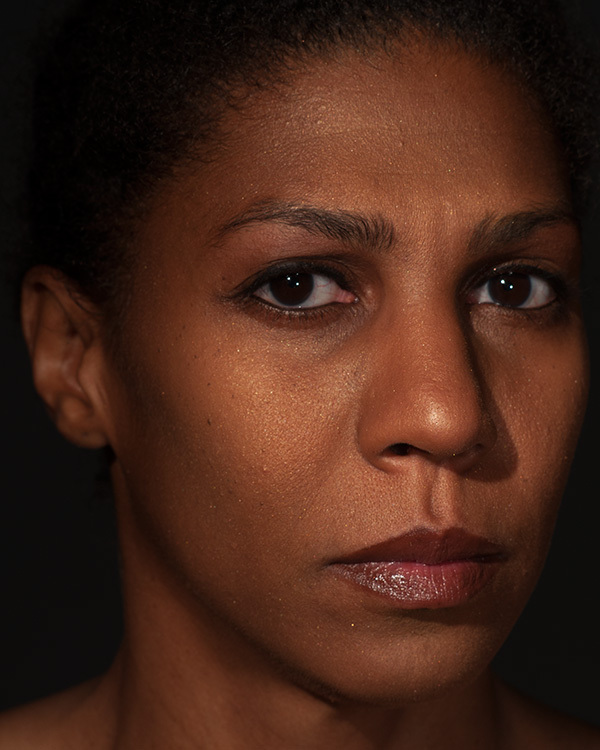 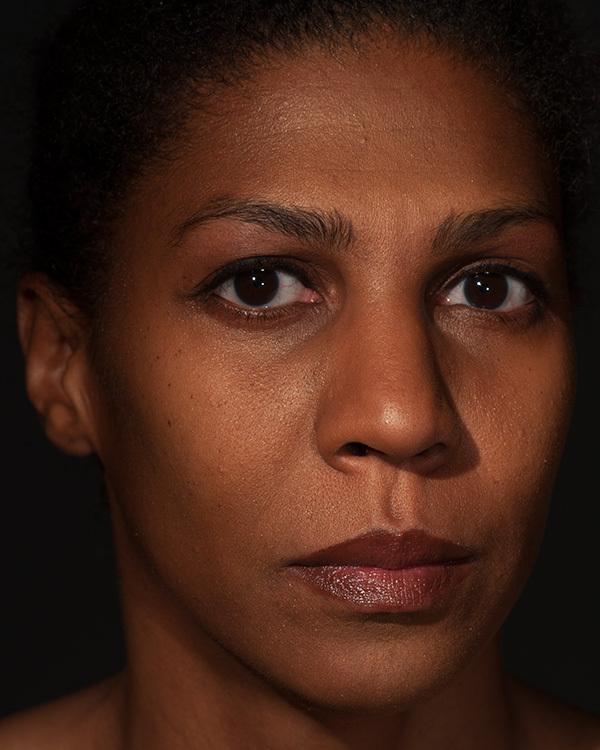 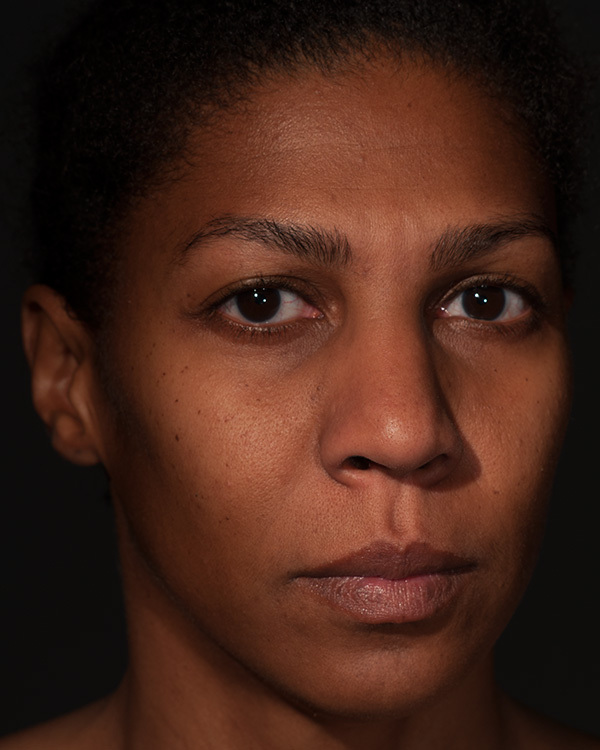 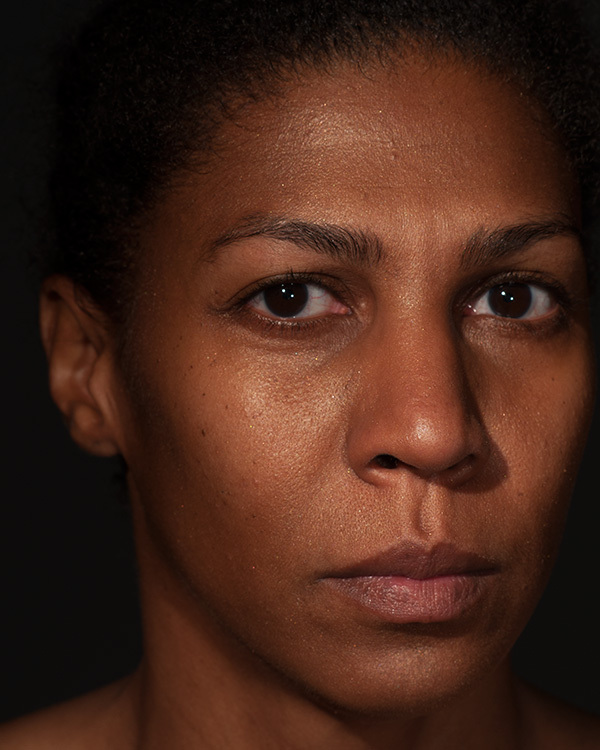 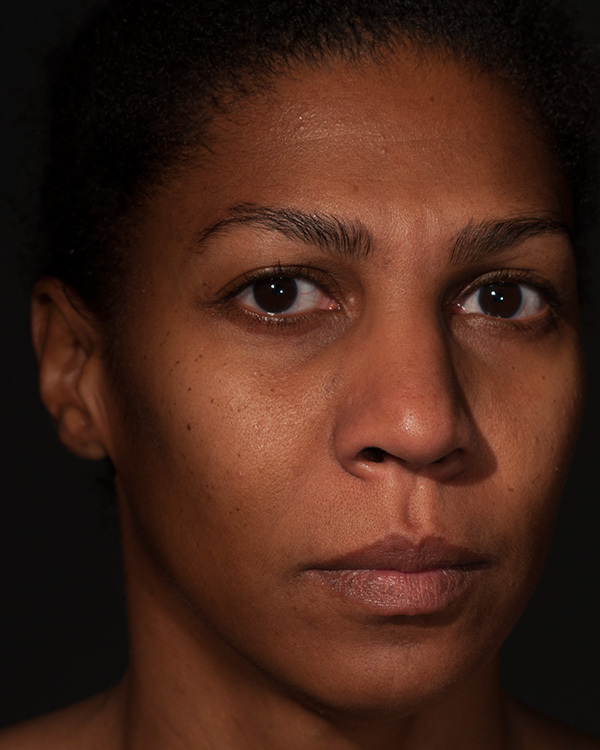 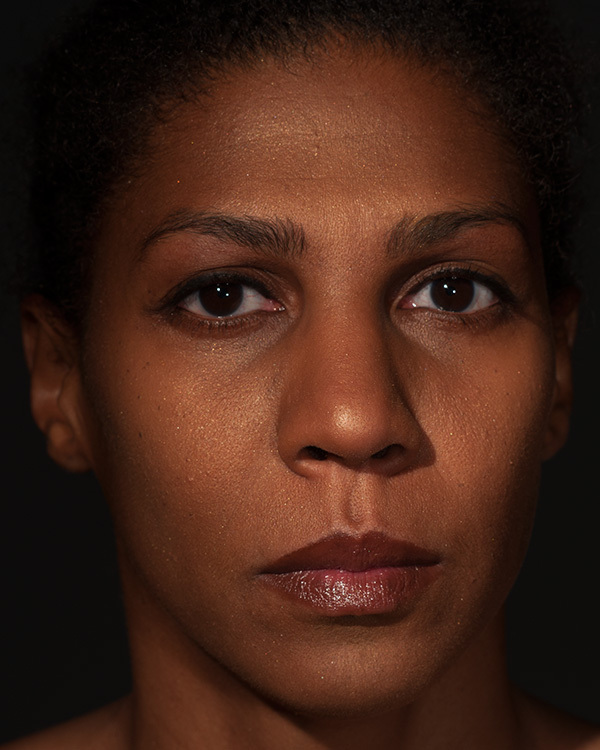 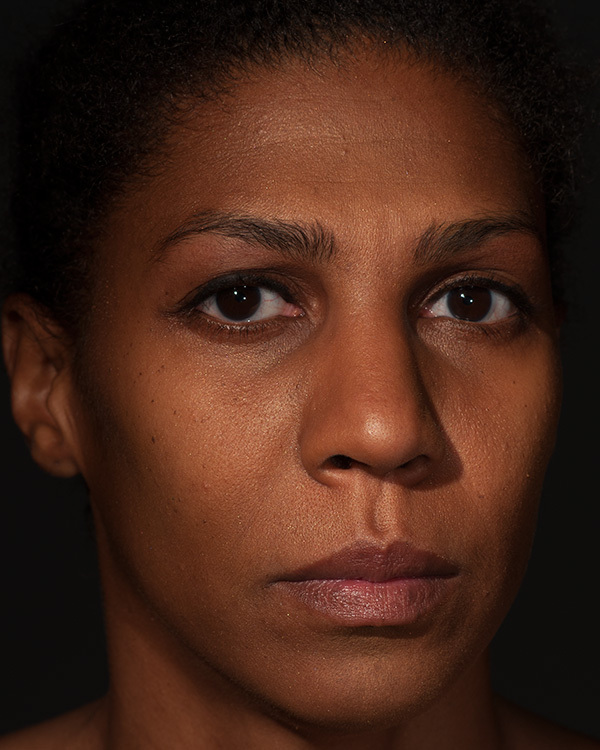 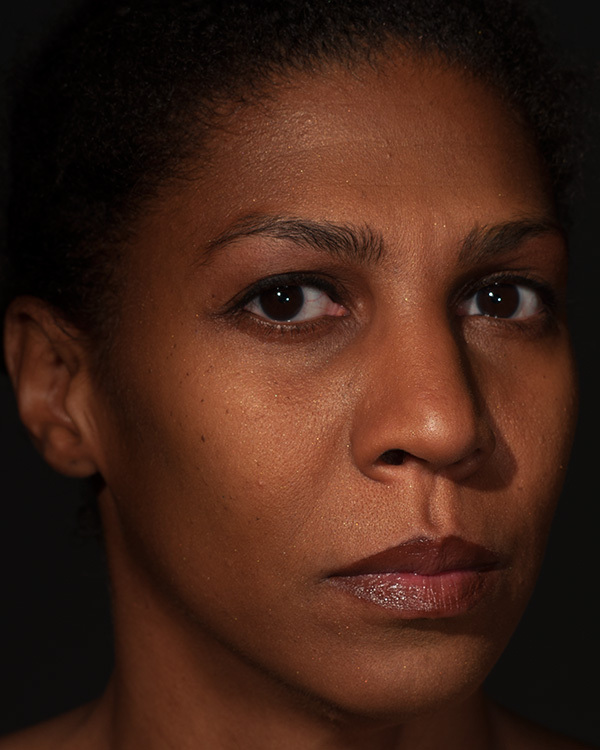 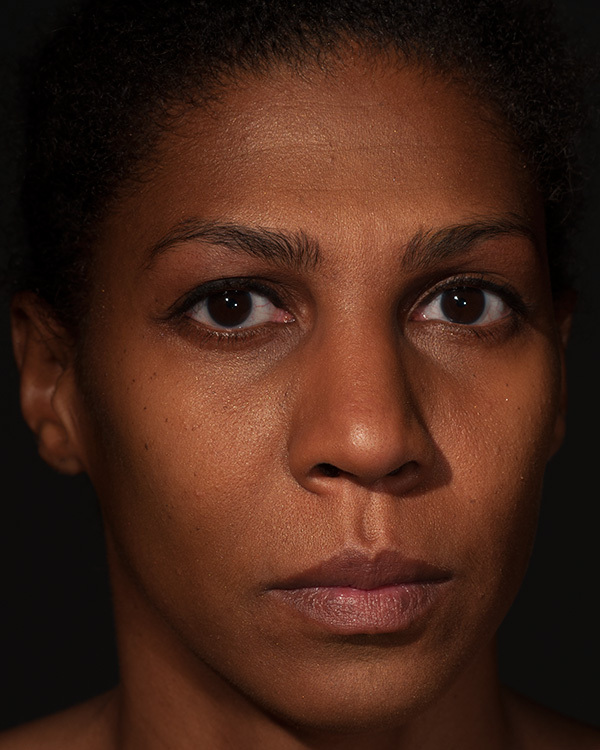 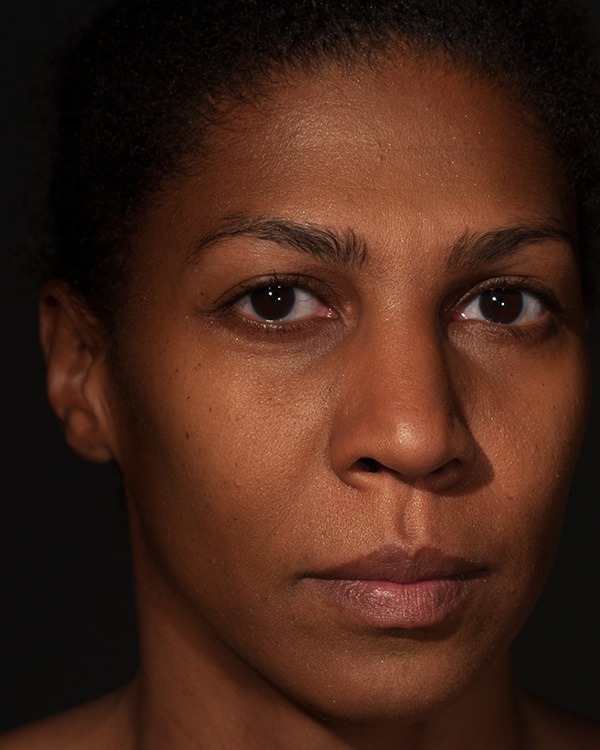 In photographs that are similar in style to ‘before’ and ‘after’ make-up sequences, Game Face confronts this narrative of respectability to challenge the idea that this ‘look’ conveys and consolidates the appearance of authority; although it appears to simply enhance her, it eventually masks the individual and replaces her with the ideal.